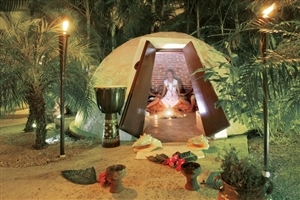 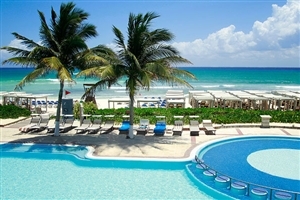 One of Cancun’s foremost resorts, The Royal Playa Del Carmen offers exceptional five-star luxury in a privileged setting overlooking the sparkling Caribbean Sea. 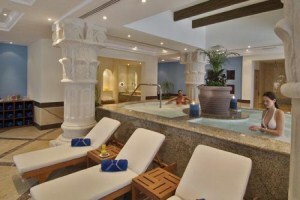 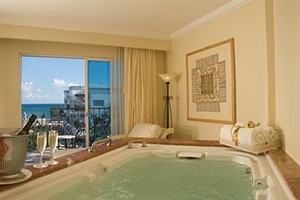 Comprising of 513 spacious and lavishly appointed suites, each equipped with a sumptuous double Jacuzzi, The Royal Playa Del Carmen complements its setting with an array of tempting facilities, including the eco-holistic Mayan-inspired SPAzul, an Olympic-size swimming pool and the resort’s renowned ‘Royal Service’. 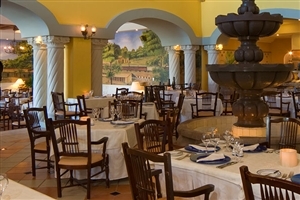 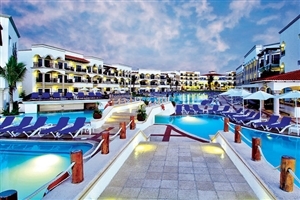 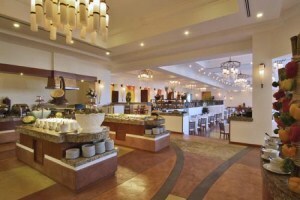 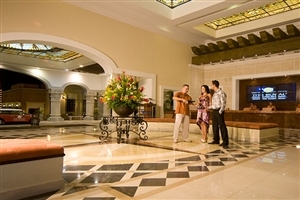 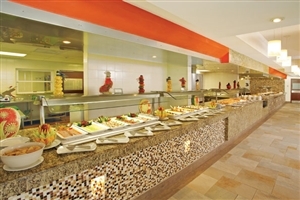 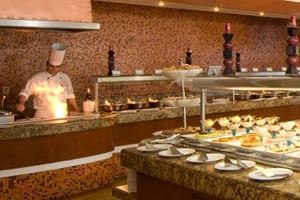 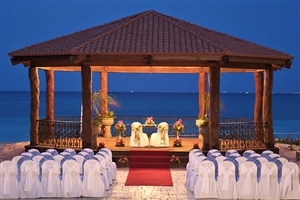 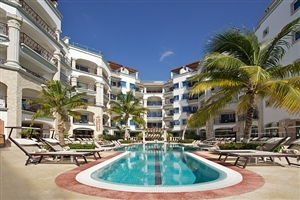 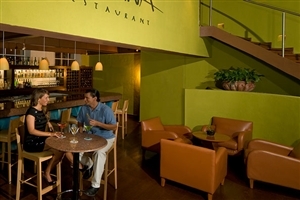 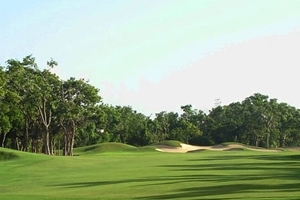 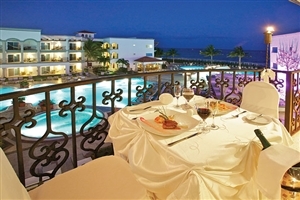 The expansive Royal Playa Del Carmen stands proud on the glorious Mexico Riviera Maya coastline providing quality and elegance in a fantastic all-inclusive package. 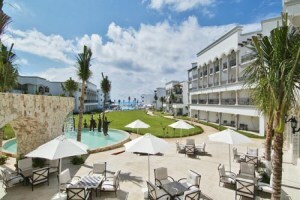 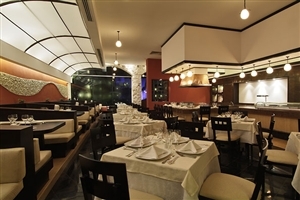 Advantageously located close to the bustling Playa del Carmen Fifth Avenue, Royal Playa Del Carmen is a stylish venue both inside and out, where special attention has been paid to create a sense of refinement and luxury. 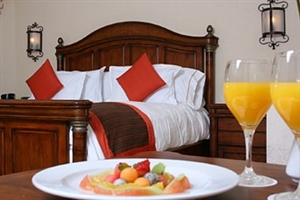 The sophisticated accommodation can be specified with the reputed ‘Royal Service’, which adds upgraded amenities, while the magnificent facilities, including ten fantastic restaurants, will leave you spoilt for choice. 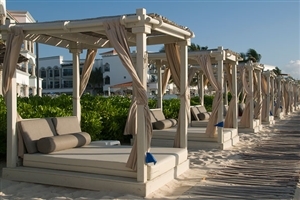 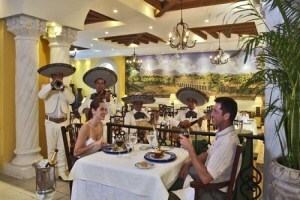 At Royal Playa Del Carmen, individuals, couples, groups and families (16 years and over) will experience an unforgettable Mexico holiday. 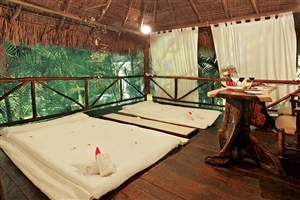 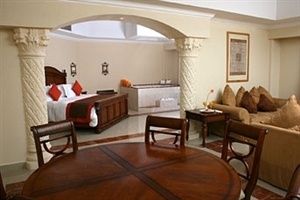 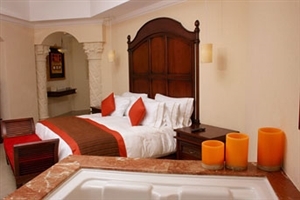 The Royal Junior Suite at The Royal Playa Del Carmen offers 61sqm of accommodation space and includes an in-suite double Jacuzzi, plus a separate sleeping and sitting area. 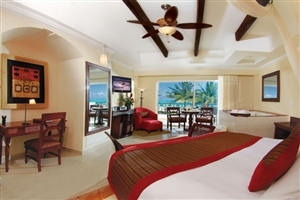 The Royal Junior Suite Ocean View at The Royal Playa Del Carmen offers 61sqm of accommodation space and is ideally located for magnificent views to be enjoyed across the Caribbean Sea. 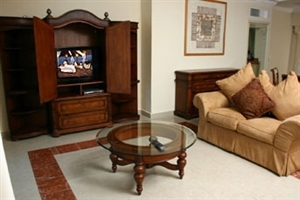 Features include a Bose stereo system and a loaded iPod. 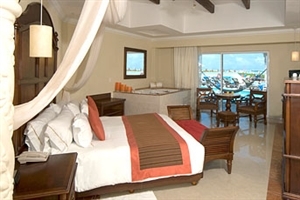 The Royal Junior Suite Swim-Up Ocean View at The Royal Playa Del Carmen offers 61sqm of accommodation space and is located at the front of the resort for impressive Caribbean Sea views. 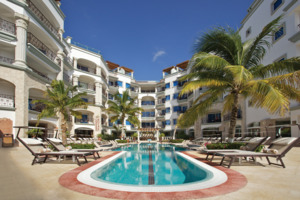 Features include a private terrace with direct access to a semi-private pool and Bvlgari amenities. 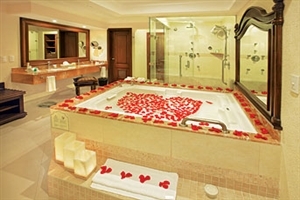 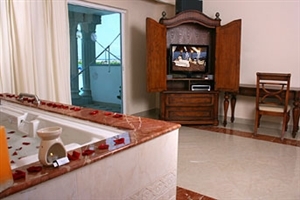 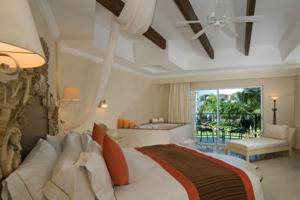 The Royal Master One Bedroom Suite at The Royal Playa Del Carmen offers 124sqm of accommodation space and comprises of a separate bedroom and lounge area, plus a dining room and a master bathroom with an in-suite steam shower. 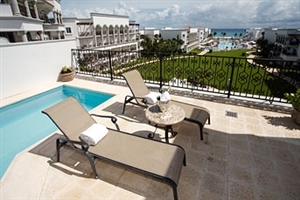 The oversized terrace overlooks the Caribbean Sea. 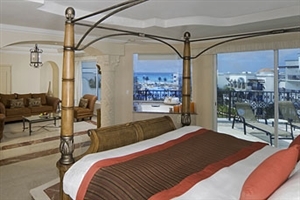 The Royal Junior Suite Oceanfront at The Royal Playa Del Carmen offers 61sqm of accommodation space and is positioned at the front of the resort for impressive views and convenient beach access. 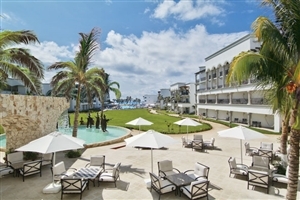 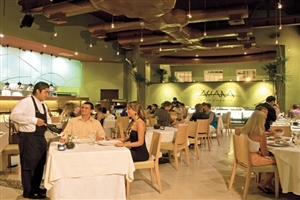 Features include access to Chef’s Plate gourmet restaurant, a one hour complimentary BMW Mini Cooper test drive and complimentary hydrotherapy in SPAzul. 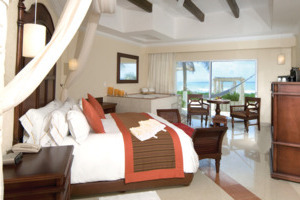 The Royal Junior Suite Beachfront Walk-out at The Royal Playa Del Carmen offers 61sqm of accommodation space and offers direct access to the beach from the private terrace. 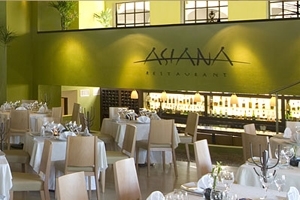 Features include exclusive access to Chef’s Plate gourmet restaurant, a one hour complimentary BMW Mini Cooper test drive and a gourmet Nespresso coffee machine. 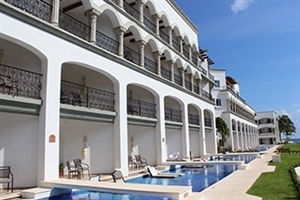 The Royal Junior Suite Swim-Up Beachfront at The Royal Playa Del Carmen offers 61sqm of accommodation space and is located at beach level for direct access, while guests can also step into a semi-private pool from the terrace. 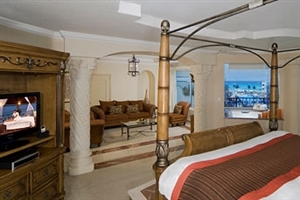 The Royal Master One Bedroom Suite Oceanfront at The Royal Playa Del Carmen offers 124sqm of accommodation space, including a master bedroom, a large living room, a lavish bathroom and a bar/dining room for six people. 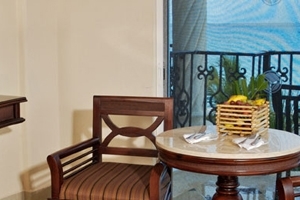 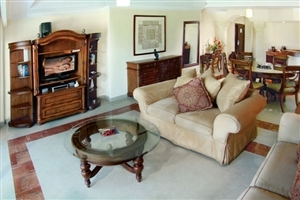 The Suite’s oceanfront location means there is direct access to the beach. 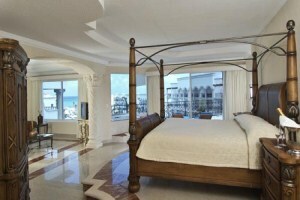 The Royal Presidential Suite Ocean View at The Royal Playa Del Carmen is located on the penthouse floor and features a separate bedroom and living area, a dining room for eight people, a fully-stocked bar, a large bathroom, a ‘Cinderella’ vanity corner and a balcony with a private pool.